The Product Guy and The Product Group are very pleased to announce The Best Product Person of 2016 is Chris Butler! Please join me in congratulating him on this accomplishment. 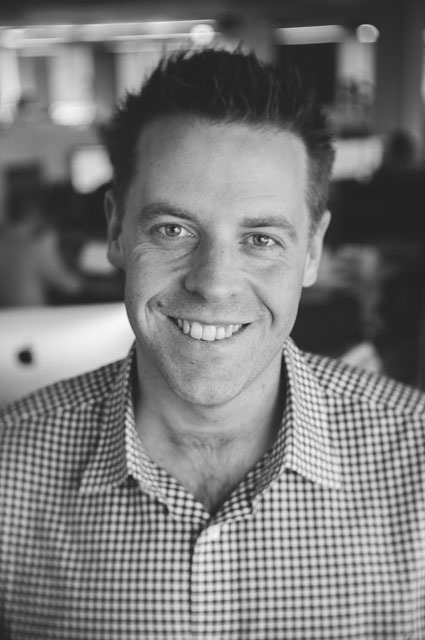 Chris has over 15 years of experience in leading product, BD and strategy. His product experience includes lead and director positions at Horizons Digital Group, Complete Seating (founder), Dash Navigation and Microsoft. He has also held BD roles (with product responsibilities) at KAYAK, Waze and Zvents. Chris can currently be found at Philosophie Group serving as Senior Product Strategist. He graduated from Boston University with a Computer Systems Engineering degree. Thank you to everyone who participated, nominated, interviewed, AND passed on the word! The nomination period for The Best Product Person of 2017 has begun! The individual who first nominates TBPP is also awarded! 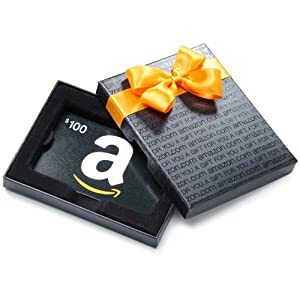 This year, the first nominator of Chris received a $100 gift certificate to Amazon.com. Nominate your pick for The Best Product Person right now!